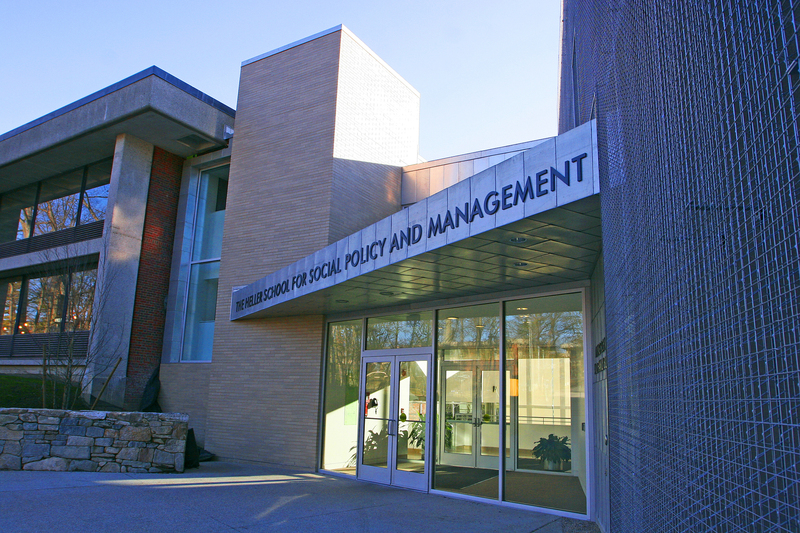 The Institute for Behavioral Health (IBH) is the largest of three institutes housed in the Schneider Institutes for Health Policy within the Heller School for Social Policy and Management at Brandeis University. IBH aims to study and shape the structure of the prevention, treatment delivery, and payment systems by conducting research and informing policymakers and other stakeholders. Training and education remain a core part of our mission, as does the dissemination and translation of research results and policy analyses. With its longstanding focus on mental health and the addictions, IBH focuses on the intersection of health, behavior, and these systems of care, with an emphasis on the linkages among these areas. It highlights a broad, holistic view of health, acknowledging the importance of addressing social determinants of health to achieve better health and mental health outcomes. IBH’s underlying premise is that systems of care – including health, education, social service, and criminal justice – can be better used to promote health and to assist individuals to engage in behaviors which lead to better health. The IBH portfolio has been funded by NIH (NIDA, NIAAA, NIMH, NCCIH), SAMHSA, Department of Defense, Department of Justice, foundations, and specific states.